What can we learn from TLRI research on literacy and where to next? 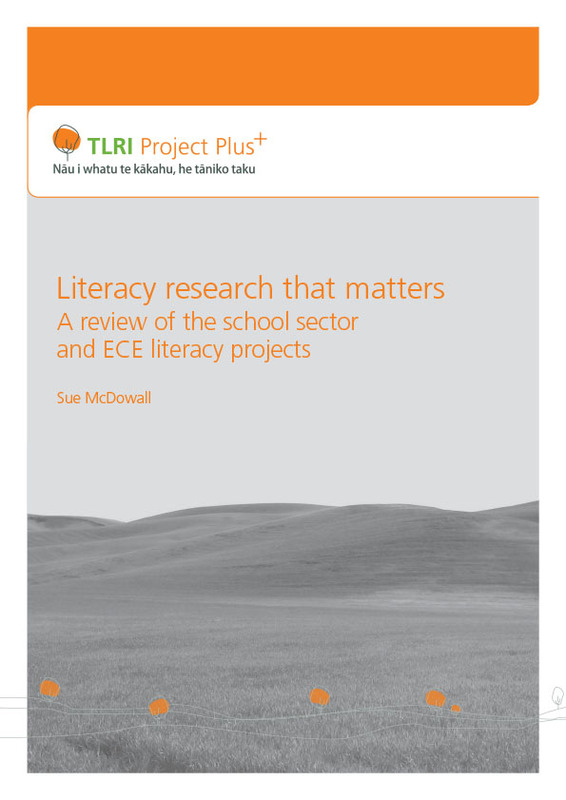 In the latest TLRI Project Plus series, NZCER senior researcher Sue McDowall looks across 18 literacy-related projects in the early childhood education and school sectors, carried out between 2003 and 2014. The report delves into the issues and problems that have been explored in the projects and the approaches taken. It considers to what extent the literacy-related projects have expanded our knowledge about literacy, literacy pedagogies and literacy practices.